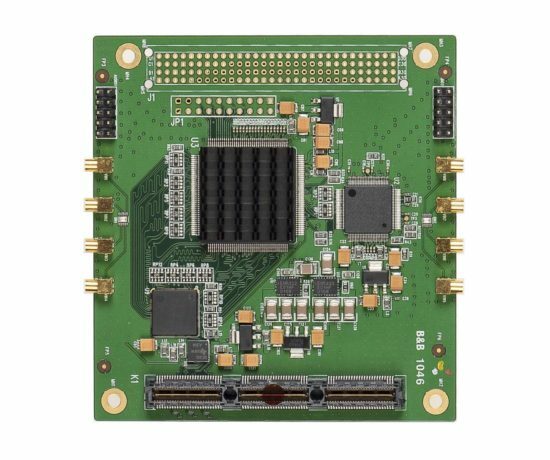 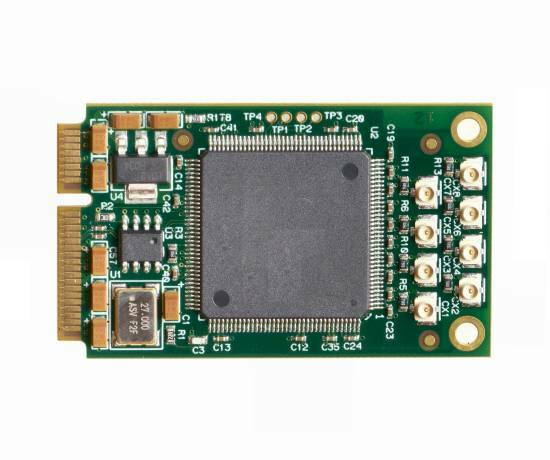 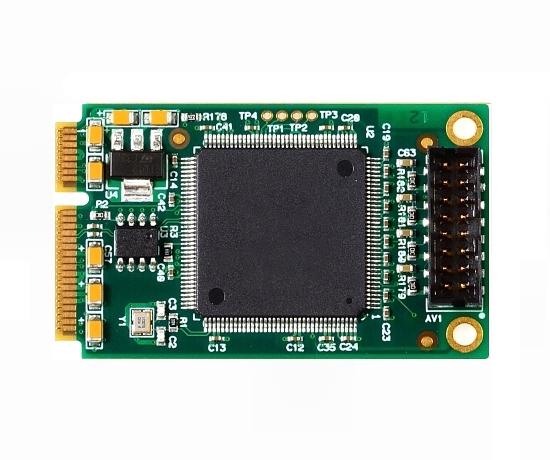 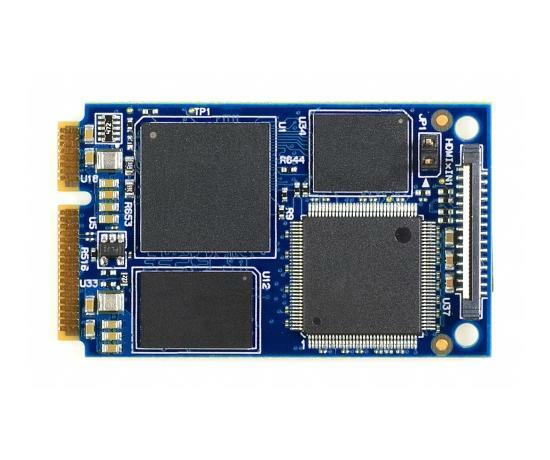 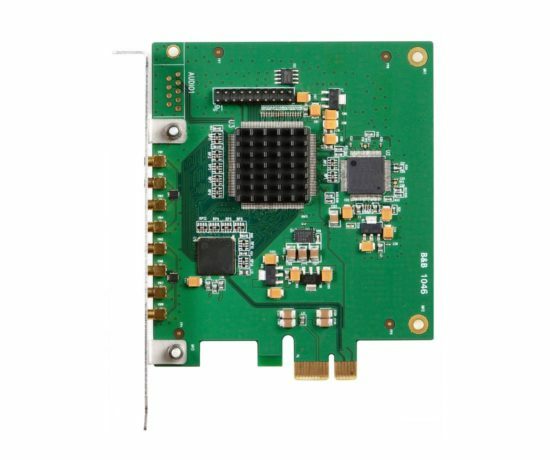 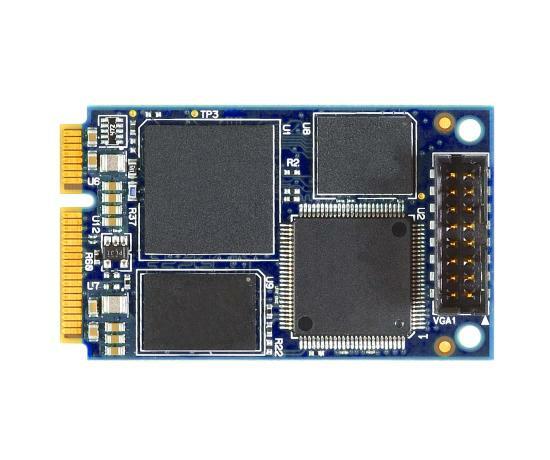 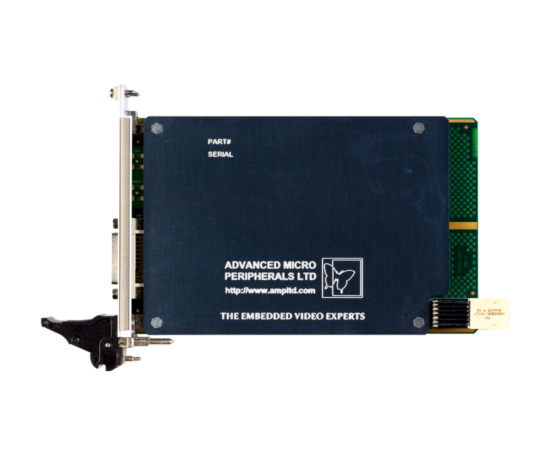 Our Frame Grabber range includes boards in many PCI, PC/104, PMC and standalone form factors for both raw video and audio capture, and capture with MPEG-4/MPEG-2/H.264 compression. 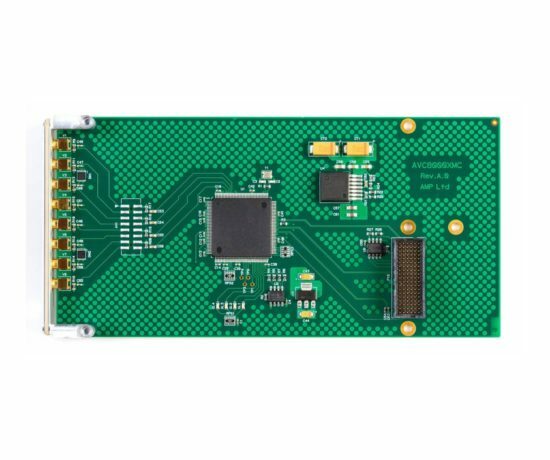 Real-time analog PAL/NTSC, YPbPr, VGA or RGB video or HDMI/DVI is grabbed for local storage and preview as well as bus transfer. 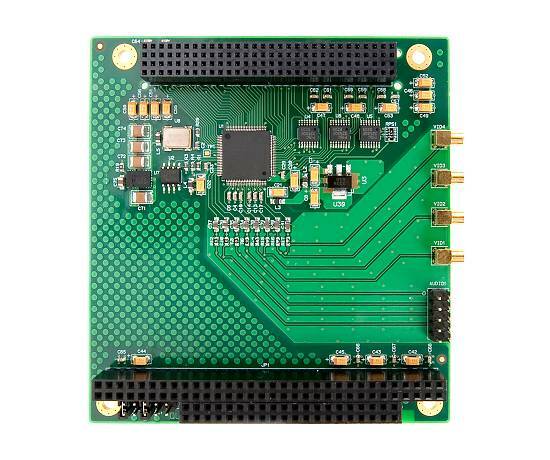 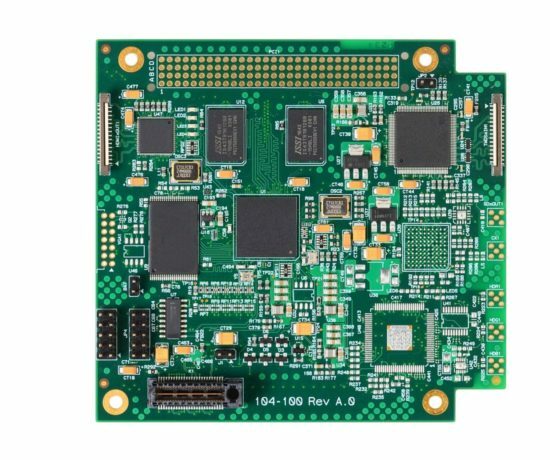 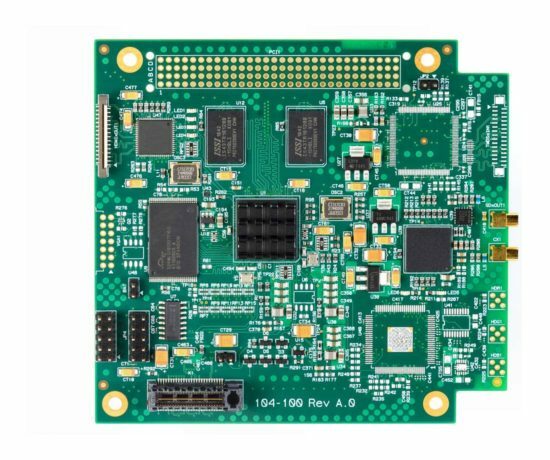 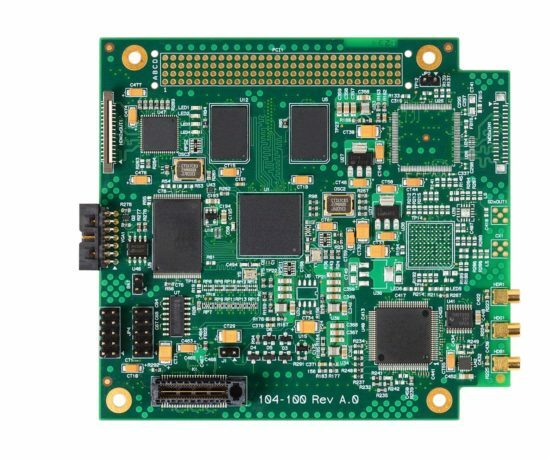 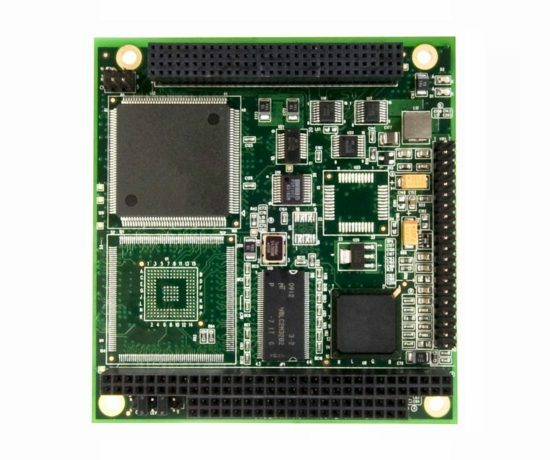 High Performance, multi-channel and even multi-board operation, overlay, watermark authentication and other features are available by selection of suitable boards. 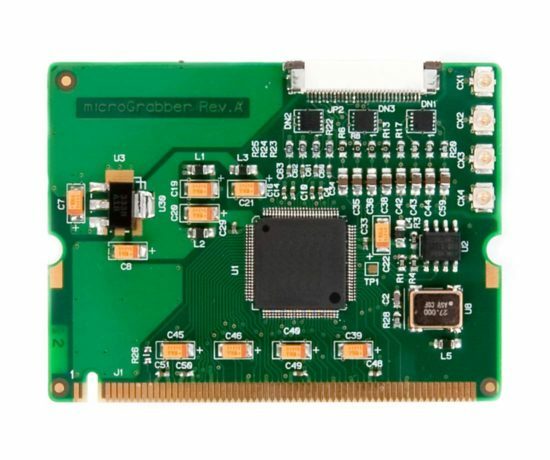 Text and graphics overlay functions, and sometimes alpha blending, are typically included, as is motion detection. 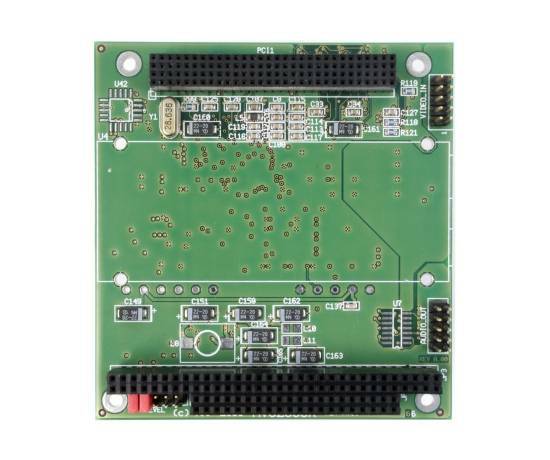 Multiple boards can be installed within a single system.